Le blog des Claudégiens Le blog des Claudégiens: Quand les 4è Euro deviennent critiques de films, in english please ! Quand les 4è Euro deviennent critiques de films, in english please ! Les 4è Euro ont le plaisir de vous présenter leurs films préférés, le tout en anglais bien sûr! Big Fish was released in 2003. It lasts approximately 2 hours. - Ewann McGregor is Edward Bloom younger. - Albert Finney is Edward Bloom older. - Alison Lohman is Sandra Bloom younger (Edward's wife). - Jessica Lange is Sandra Bloom older. - Billy Crudup is William Bloom (Edward's and Sandra's son*). - Marion Cotillard is Josephine (William's wife). - Mathew McGrory is Karl the Giant. - Helena Bonham Carter is the witch and Jenny. - Ada Tai is Ping (Arlene's twin). - Arlene Tai is Jing (Ada's twin). Edward Bloom tells his stories all the time. But his son is fed up. 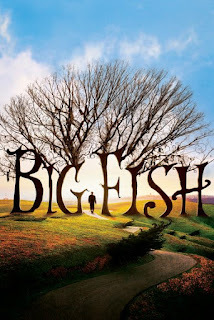 The « Big Fish » is one of Edward's stories : when his son was born, he caught an enormous fish with his wedding ring. I find this film cool but the story isn't simple. There are a lot of characters. Fall ill : Tomber malade. Die Hard was directed by John McTiernan. It was released in 1995. This is an action film. It lasts 2hours. 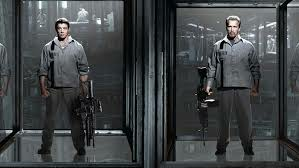 The main actors are Bruce Willis (John McClane), Samuel L.
Jackson (Zeus Carver) and Jeremy Irons (Simon Peter Gruber). bombs in New York. John must *solve riddles. If he doesn't, the bombs will explode. It's a very good film with good special effects, is one of my favourites. 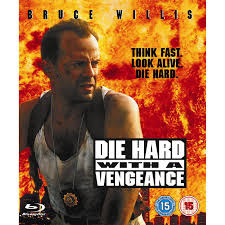 Bruce Willis is very crazy and funny in this film. A film review by Lucy. Divergent was directed by Neil Burger. It was released in 2014. It lasts 2 hours and 20 minutes. Divergent is a sci-fi film starring Shailene Woodley as Béatrice Prior, Théo James as Four. Béatrice was born in Abnegation. When they are 16 years the young people have to choose one faction. Béatrice chooses Dauntless. She trains very hard. The Erudite want to kill a Divergent*, except Tris was a divergent. 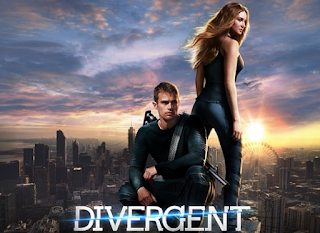 Divergent is based on the novel of the same name by Veronica Roth. Candor: Sincère réussir et qu'y ne pense pas comme les autres. 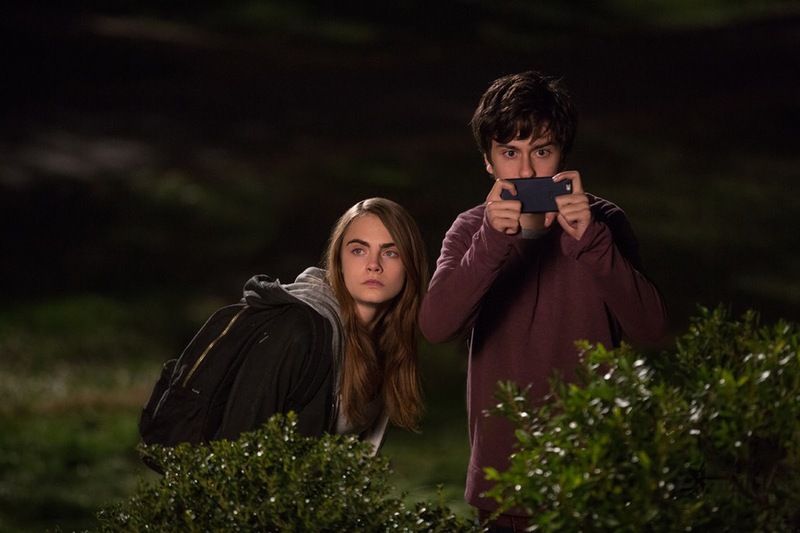 « Paper towns » : according to Margo, papers towns are places of no importance. It is based on a best seller by John Green. Paper towns was directed by Jake Schreier. It was released in 2015. It lasts (approximately) 1 hour and 49min. The leading role is played by Nat Wolff. 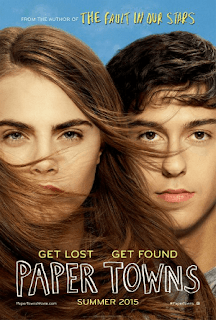 This film is a romance starring Nat Wolff as Quentin, Cara Delevingne as Margo Roth Spiegelman, Justice Smith as Marcus, Halston Sage as Lacey Pemberton and Austin Abrams as Ben Starling. We give 3 stars for this film because it's funny and touching. A review by Amélia and Laurie. E.T. was directed by Steven Spielberg. It was released in 1982 : it is an old film but it is very famous ! E.T. is a science-fiction film starring Henry Thomas as Elliot (the main character), Dee Wallace as his mum , Mary,Pat welsh as E.T. It lasts (approximately) 115 minutes . The film's title is E.T. because it is about an extra terrestrial who arrives on the Earth and it can't go back to his planet : E.T. stands for Extra Terrestrial. A group of extra terrestrials arrive on our planet. The police are after them, so they leave but they forget one extraterrestrial ! He is very sad and takes refuge in a house... Elliot's house ! Elliot finds the extra terrestrial and he adopts him. Now the extra terrestrial is called E.T. He loves Elliot but he is very sad : he misses his family . Congratulations ! E.T. is a very good and emotional film ! 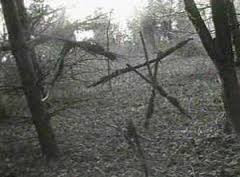 The Blairwitch project was directed by Daniel Myrick and Eduardo Sanchez. The film was relased in 1999. 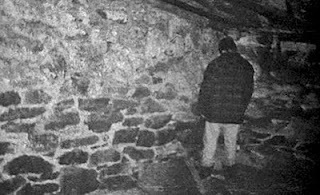 Three student filmakers want to make a footage* on the witch of the blairwitch forest in Burkittsville. The leading role is played by Heater Donahue. 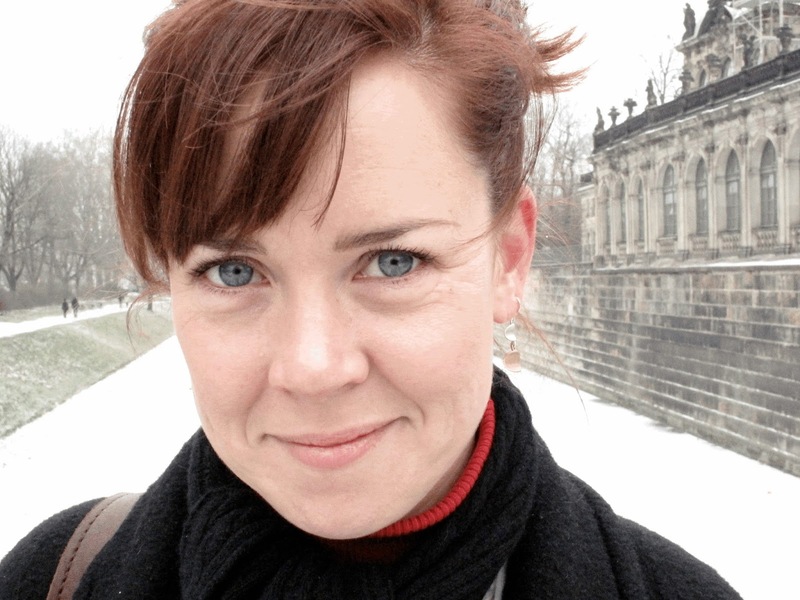 The cast also includes Heather Donahue,Joshua Leonard and Micheal Williams. The film is based on a real story. .It lasts one hour and forty five minutes. Sometimes in the film, the actors film themselves. They are most of the time deep in the dark and they can't see anything. The film inspired a book. It's not the same* story as in the film but it's very scary and there are several volumes . My opinion : the film is great, it 's my favourite film because is very scary and funny. 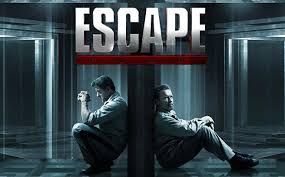 Escape plan is an action movie directed by Mikael Hafstrom, It was released in 2013. The movie lasts 2 hours. 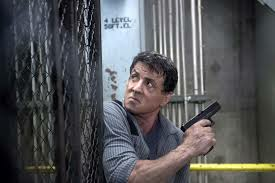 Ray Breslin is played by Sylvester Stalone. Emil Rotmayer or Victor Manheim is played by Arnold Schwarzenegger. Willard Hobbes ( director Hobbes ) is played by Jim Caviezel. Javed is played by Fatar Tahir. And the cast includes other actors like Vincent d'Onofrio,Vinnie Jones,Curtis Jackson,Amy Ryan,Sam Neill,Caitriona Balfe and Matt Gerald. Ray Breslin is an engineer specializing in ultra-secure prisons. He tests the efficiency of his buildings himself by being locked up and then escaping.Contacted by a private company wishing to test a hi-tech prison he finds himself trapped. His only chance of survival is an alliance with Emil Rottmayer, a prisoner who has also a secret. For a chance to escape , they will first have to trust each other. I think this film is very good . There is a lot of action and the actors play their roles very well. I love this film ! 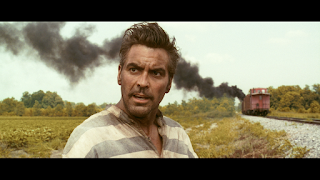 O 'Brother, where art thou? O'brother is a comedy starring George Clooney as Ulysses Everett, John Turturro as Pete and Tim Blake Nelson as Delmar. It lasts approximately 1 hour and 48 minutes. This film is a modern version of Homer's Odyssey. It received an Oscar and a Golden Globe in 2001 for best film. The story takes place in America in the 1920s. Three companions, Everett, Pete and Delmar, escape from prison . Evrett would like to find a treasure but they have lots a of problems… The sheriff is following them. Everett says that he knows a treasure but he really wants to go back home and see his wife. This film is a good comedy, we like it. If you see this film, you can understand the title. It was released* in 2001. It lasts, aproximatly 2 hours and 30 minutes. 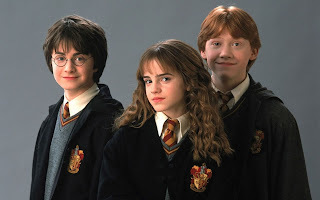 Harry Potter and the Philospher's Stone is a fantasy film starring Daniel Radcliff as Harry Potter, Rupert Grint as Ron Weasley and Emma Watson as Hermione Granger. 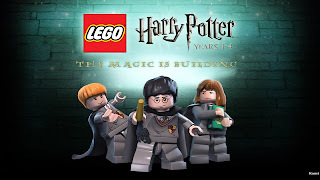 The other actors are Richard Bremmer as Lord Voldemort, Richard Harris as Albus Dumbledore, Alan Rickman as Severus Rogue, Maggie Smith as Minerva McGonagall, Robbie Coltrane as Hagrid. 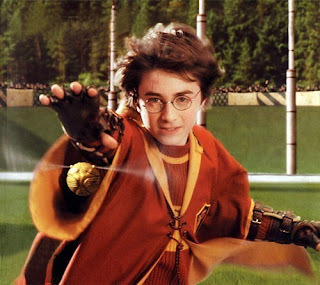 Harry Potter is a young orphan* who learns on the day he turns 11 years old that he is the son of two powerful wizards. He is invited to study at the famous wizard school Hogwarts* managed* by Professor Albus Dumbledore, where he will play in a Quidditch team, he will fight a troll and will do lots of things... In this school he meets* Ron Weasley and Hermione Granger who will become his best friends. With them, he will live an extraordinary adventure. But danger is coming because a powerful and a dreadful* wizard is back ! 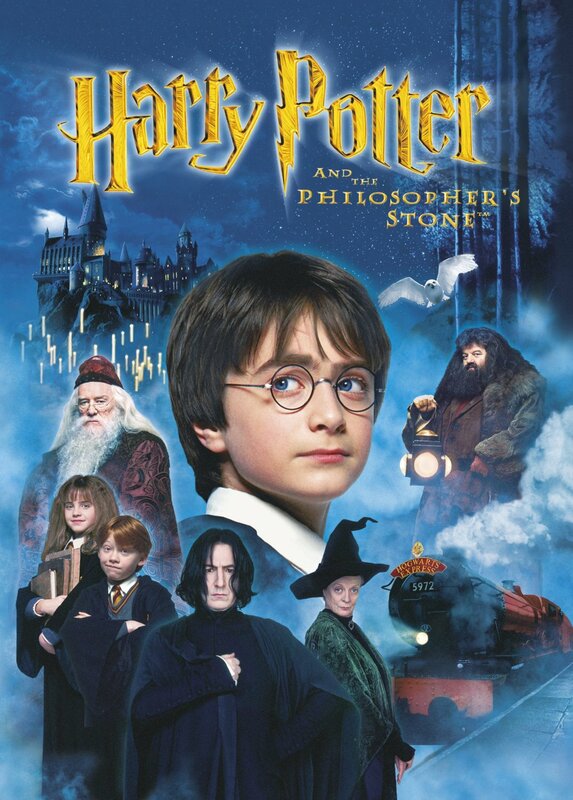 The Philosopher's Stone is a mysterious and powerful magic stone. - There are a lot of special effects. 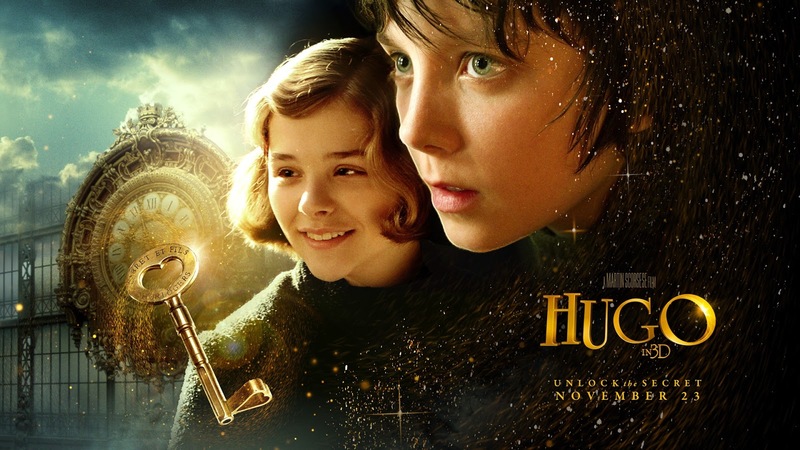 This film is really great if you like special effects, fantasy films and MAGIC. 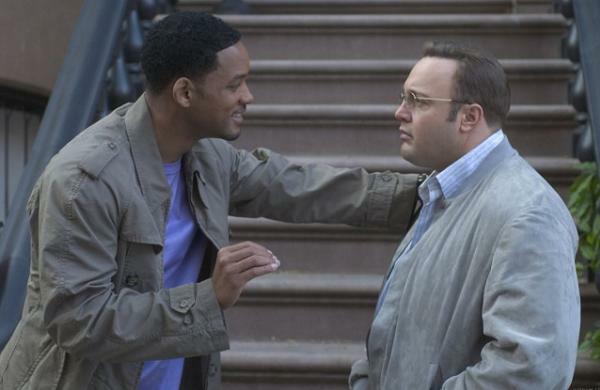 Hitch was directed by Andy Tennant. The leading role is played by Will Smith. 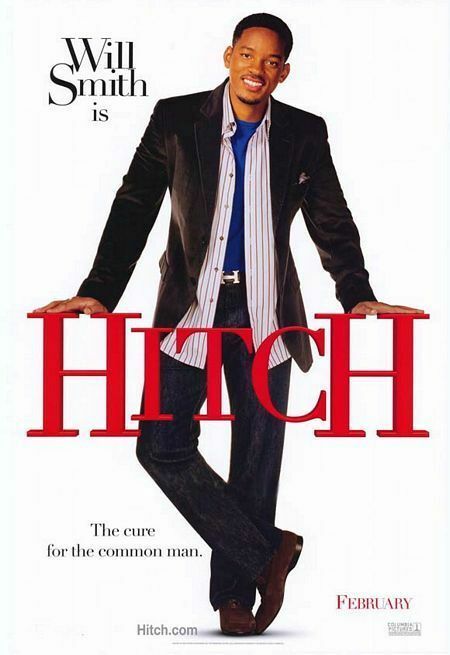 Hitch is a Romantic Comedy starring Will Smith as Hitch. Kevin James as Albert Brennaman, Ambert Valetta as Alegra Cole and Eva Mendes as Sara, a mysterious journalist. Alex Hitchens, « Dr Love » or « Hitch » is a coach for men who do not have success with women. He meets Albert Brennaman, an ordinary and clumsy* man who is in love with Allegra Cole, a beautiful and rich woman. And Hitch will try to unite them. But he doesn't believe in « love » because it is his buisness. Until* one day he meets Sara, a mysterious journalist and he falls in love with her. I liked this film because it is very funny and the actors really play verywell . 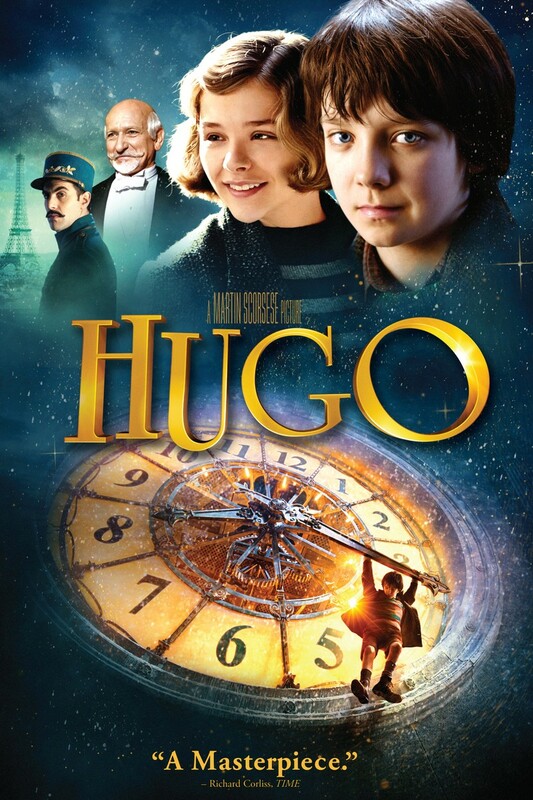 Hugo was directed by Martin Scorsese. It was released in 2010. The movie lasts approximatly 2hrs and10min. It is an adventure and drama film. The cast includes lots of famous actors like Ben Kingsley (Hugo's Dad), Sacha Baron Cohen (the station master), Asa Butterfield (Hugo Cabret), Chloe Grace Moretz (Isabelle). It's the story of an orphan. He's twelve. He lives in a Paris Station and one day, he meets a girl with a necklace and sees it's the missing piece for his automaton. This movie was a success : it got 1 Oscar and 35 nominations. The film is based on the book : The Invention of Hugo Cabret (in French : « l'invention d'Hugo Cabret »). I think this film is a masterpiece because the pictures are beautiful. The Hunger Games was directed by Gary Ross. It was released in 2012. It lasts 2 hour and 22 mn. The Hunger Games is a sci-fi movie starring Jennifer Lawrence as Katniss Everdeen, Josh Hutcherson as Peeta Mellark and Liam Hemsworth as Gale Hawthorne. 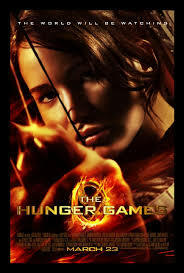 It's based on a book by Suzanne Collins. 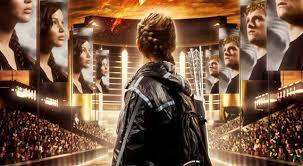 year, two young representatives from each district, are selected by lottery to participate in the Hunger Games. The 24 participants are forced to eliminate their competitors. Prim, the young sister of Katniss, is selected to the Hunger Games but Katniss volunteers to take her place. Her male counterpart* is Peeta. *male counterpart : son homologue masculin. It's a fantastic film to see as soon as possible because the story is very cool and the actors play really well ! Indian Palace was directed by John MADDE. It was released in 2012. 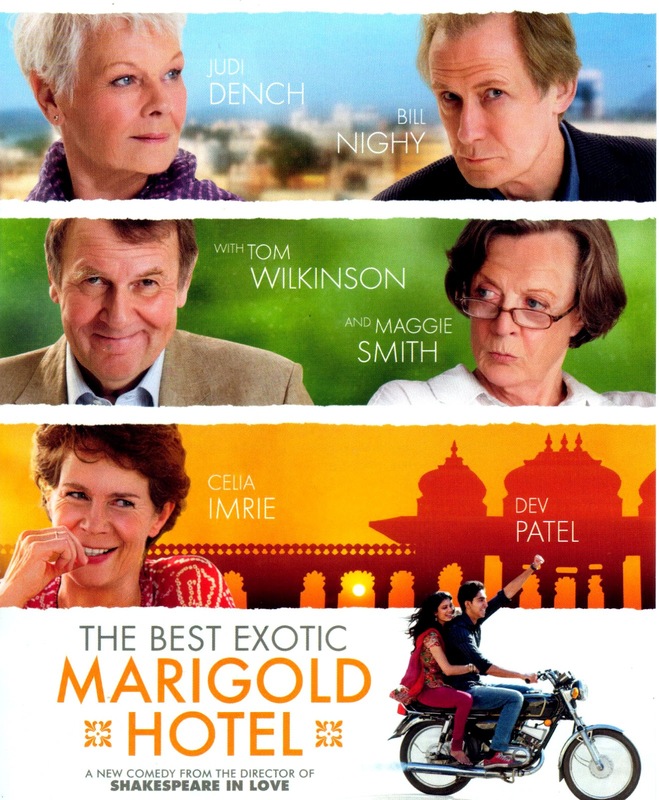 The Best Exotic Marigold Hotel is a very good movie. I think it is for alls years. I find Muriel (Maggie SMITH) excellent . It's a comedy but there are some sad moments. 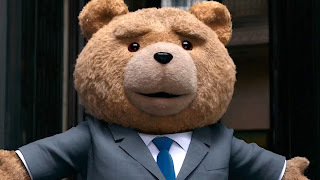 Teddy bear was directed by Seth MacFarlane. 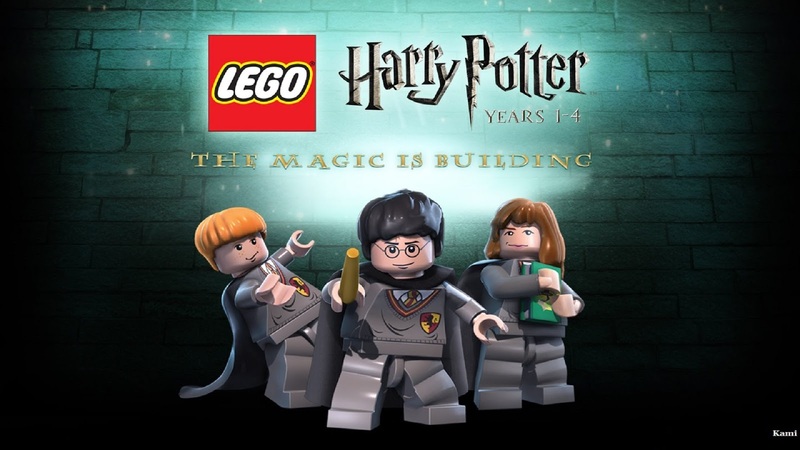 It was released in 2012 on the 10th October. It lasts 1 hour and 46 minutes. Teddy bear is a comedy. 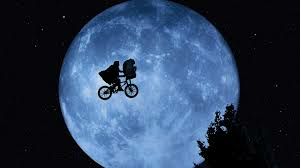 In the film there are references to Star Wars, Indiana Jones and E.T. The film won awards for best music for a comedy film and best comedy. Title : Teddy is the name of the talking bear.